Founded in 1975, MAF – or Mariani Alfredo & Figlio – collects production experience since the second half of 1900. In this time the company has been able to impose its products on the market of sanitary fittings. 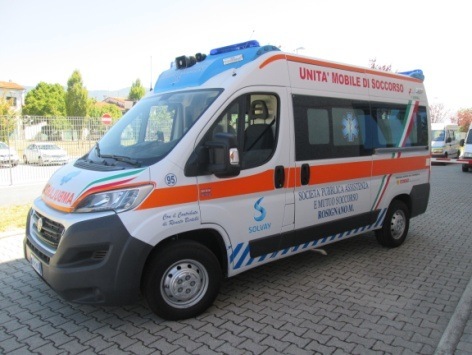 Mariani Alfredo & Figlio is a modern company, one of the leading enterprises in Italy for ambulances and special vehicles, and it operates with certified quality system in compliance with UNI EN ISO 9001:2008 and environmental certification according to UNI EN ISO 14001:2004. 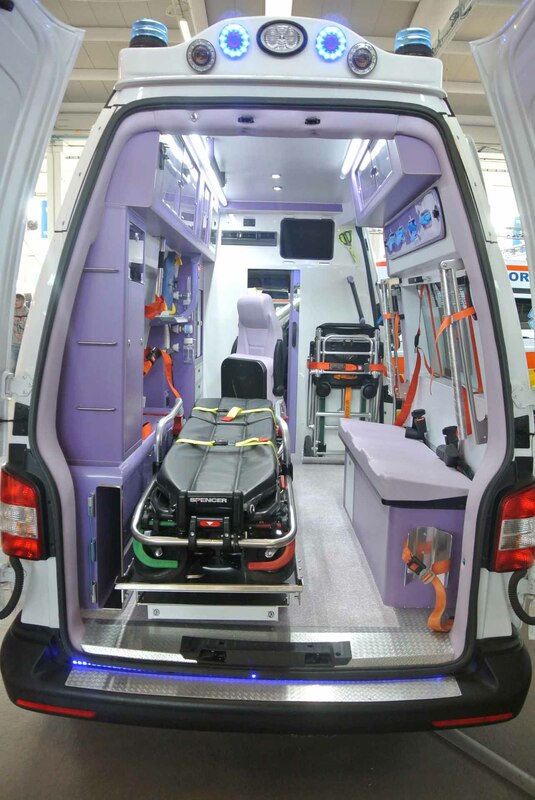 MAF achieved both with the German certification body TUV. 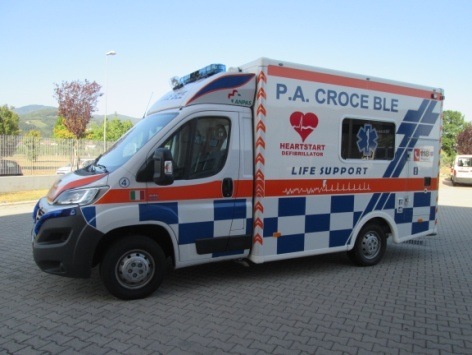 This company, based in Pistoia (near Florence), has the know-how and all the technologies to produce special vehicles, ambulances, vehicles for sustainable mobility and ecological systems, civil protection units, blood transport vehicles, mobile labs or car for disabled people. 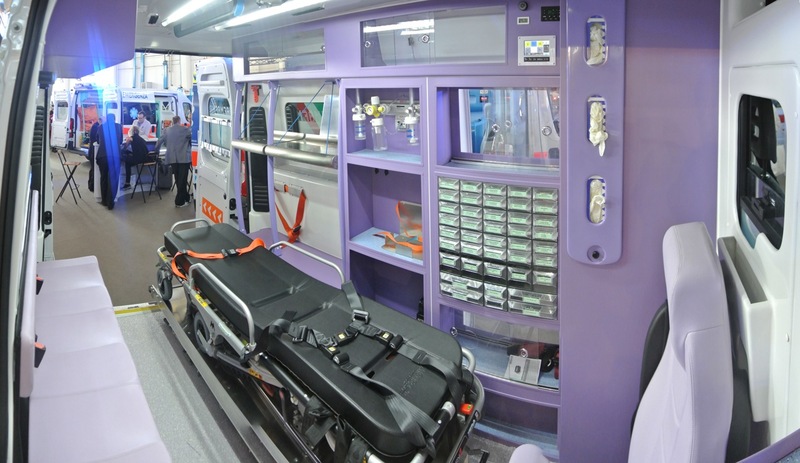 MAF is pursuing quality and innovation as its primary objective. 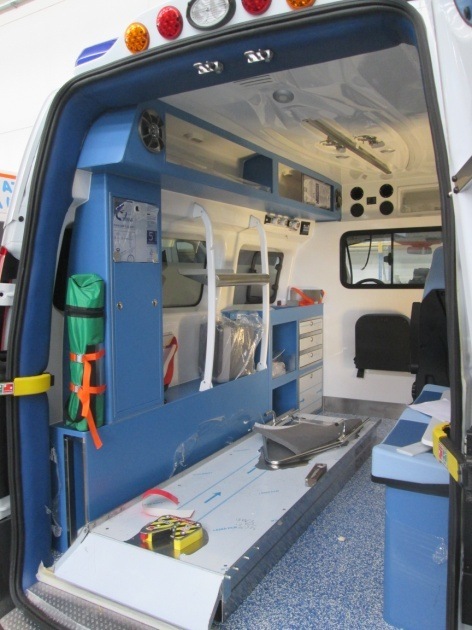 In this company the technicians take charge of the overall development of the project, from design to construction, to completion of the vehicle with any accessories and Electro Medical Equipment. 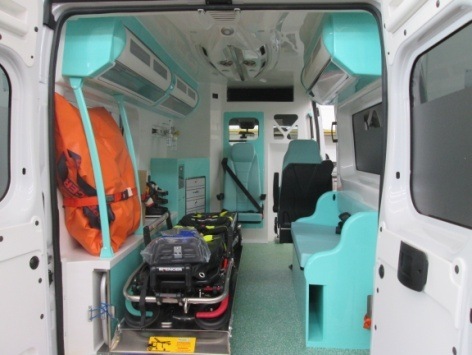 MAF has been able to produce some thousands of health care vehicles. 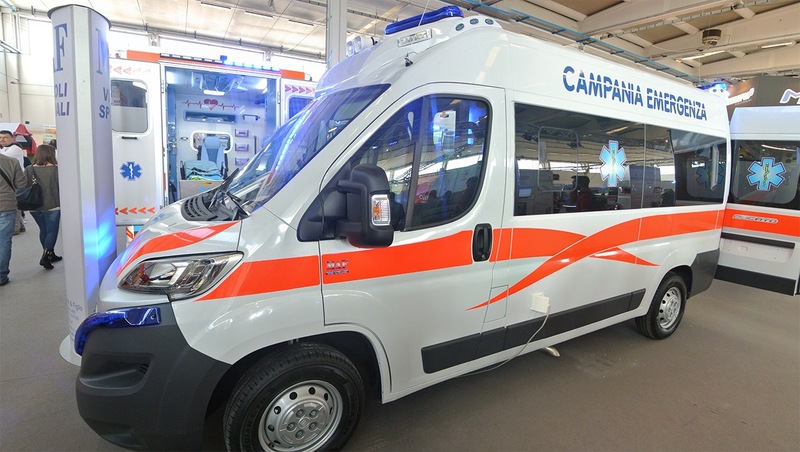 T he company is active in a plant newly built on an area of over 6.000 square meters, dedicated to manufacturing, warehousing, offices, workshop, meeting, convention and showroom. 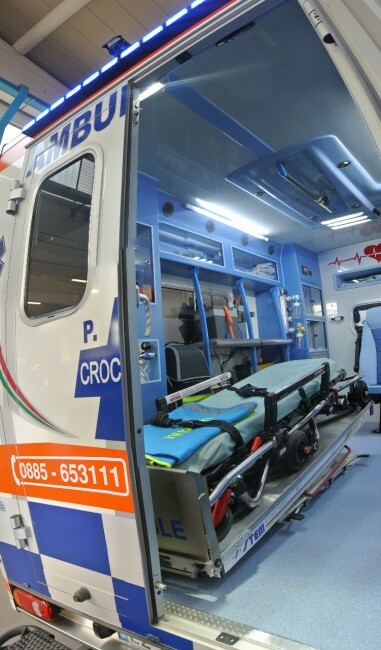 50 workers are employed in MAF, and the company has also a strong business network of 12 agents, throughout Italy and other 20 other countries around the World. 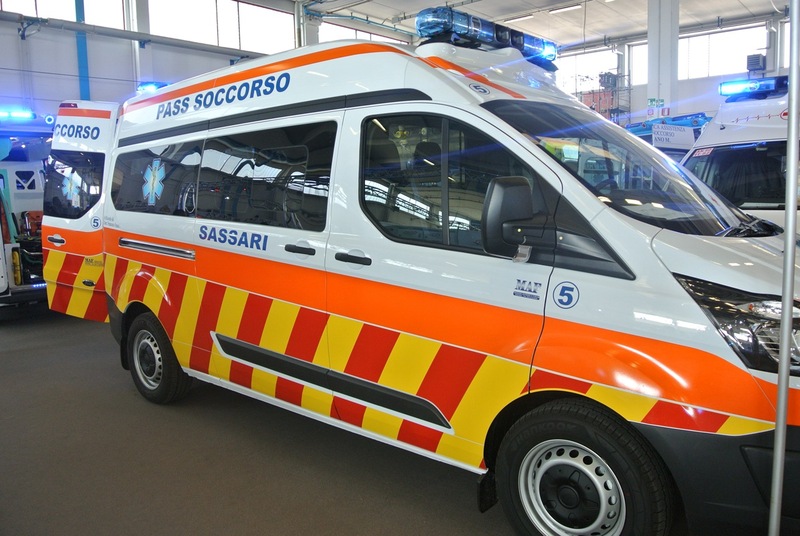 The Mariani Alfredo & Figlio is structured in internal activities ranging from design to manufacturing, assembly and testing of new materials applied to special vehicles, also recently in the development of control system and ambulance control, integrated with external functions of rescue systems. 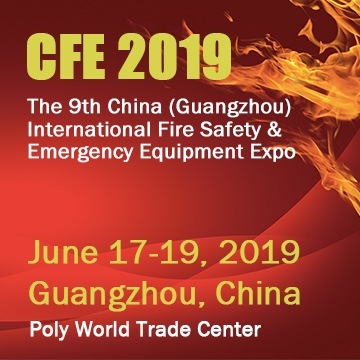 The MAF mission is to continue the tradition on developing the design, the manufacturers, the foreign markets on increasing its presence in its field around the world. 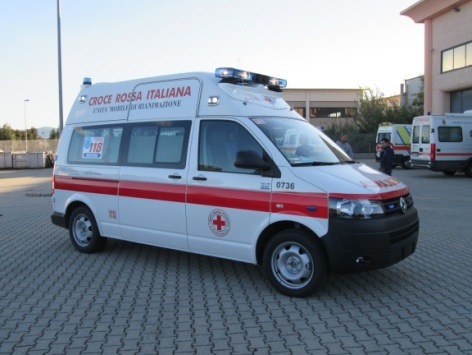 The vehicles created in MAF are now on service in Europe and in the Middle-East Area. 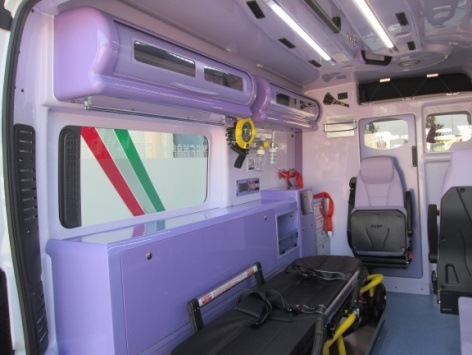 “Abroad, design is the great excellence of MAF, because it represents an added value which was developed after 40 years of work and passion” explains MAF Sales Director, Enrico Bagagli. 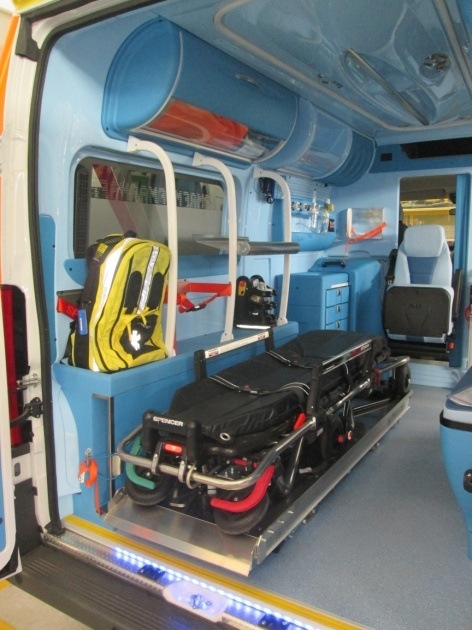 Above ergonomics, simplicity of use and strength, there is a vast range of vehicles at customers disposal. 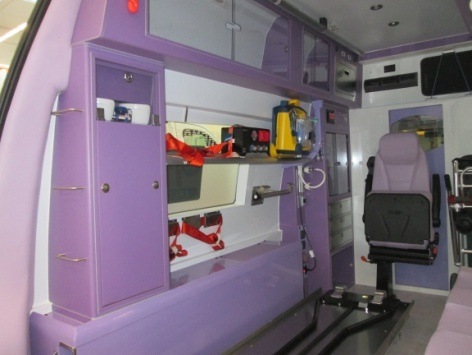 “We have 8 ambulance models, because MAF aims to supply everyone. We cannot say to a customer ‘we do not have a product suitable for you’, so we decided to expand as best as we could our line”. 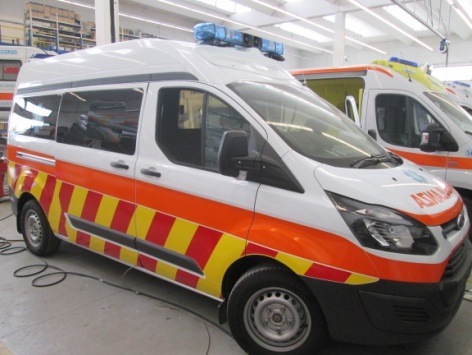 “We aim to be helpful in several situations, that is why we have both van-based and fibreglass or ABS set up ambulances available. 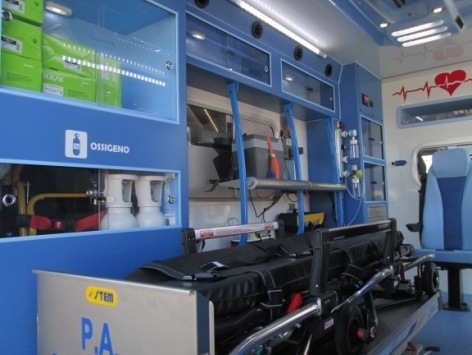 Although we dispose of two strategies abroad: the first one is the typical final vehicle sale, the second one – which is very much appreciated -, inspired us to install the sanitary compartment onto our partners’ vehicles. 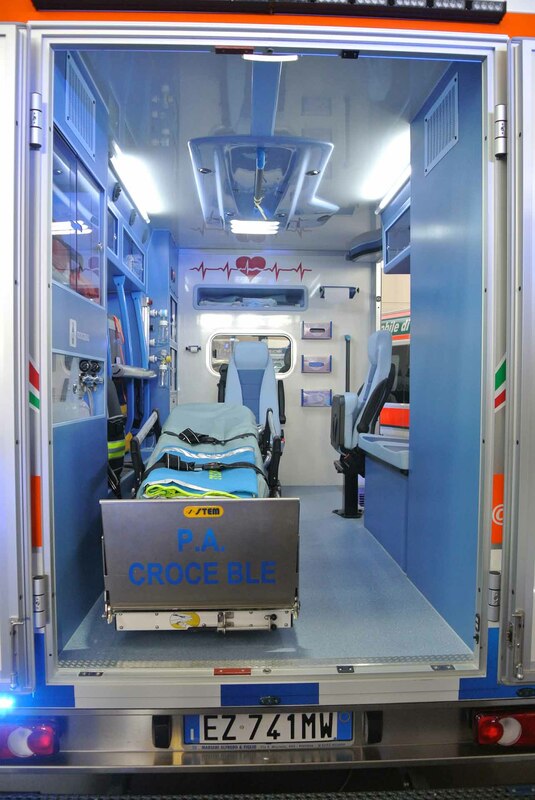 In this second solution, MAF organize specific working teams with our expert workers, who help our customers to operate in the best way, allowing them the assembly of the ambulances”. 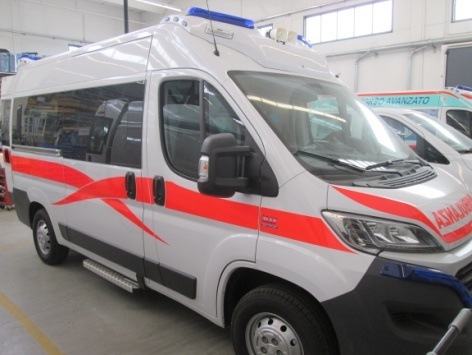 The difference between MAF and the international competitors is known and remarkable: “Our design concept for the EMS vehicles has generated a high interest. 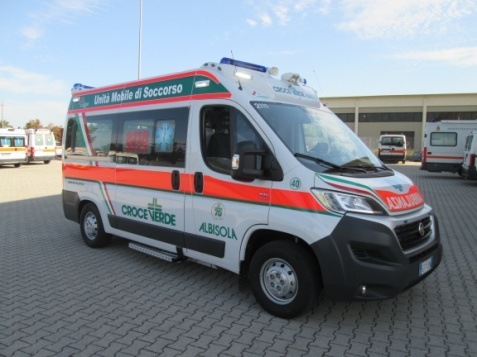 Above taste in aesthetic and 40 years-experience, this is one of our features, which persuaded us in producing ambulances even more sturdy and smart”. 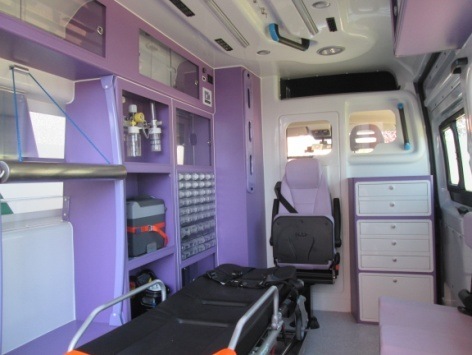 These concepts are tied to MAF vehicles beauty, which brings always more interest in developing countries.